Powertrain remains unchanged in the 2015 Chevrolet Captiva. General Motors has given a breath of fresh air to the Captiva SUV in India. 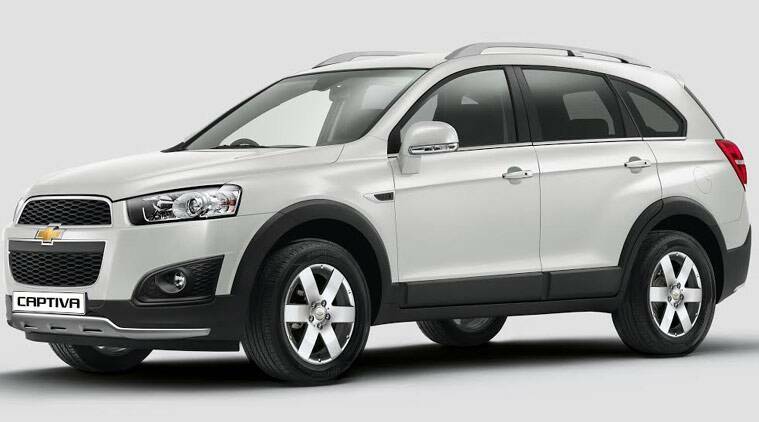 Billed as the 2015 Chevrolet Captiva, the new model adds a number of equipment and features on the previous year model. The new Captiva is offered in manual and automatic versions, and is priced at Rs 25.13 lakh (Manual) and Rs 27.36 lakh (Automatic) in ex-showroom, New Delhi. The model year 2015 of the Captiva does not receive any major upgrades in terms of drivetrain, or even in the looks department. The new additions on the car include features like ‘Cluster Ionizer’ which, as the maker describes, generates ions to purify and deodorize cabin interiors; and a new instrument cluster for improved visibility. Among the new creature comfort amenities are cruise control, third-row heating, ventilation and air-conditioning system; an electric parking brake, rain-sensing wipers and a sunroof. The rest of the features such as integrated 2-DIN CD/MP3 player with six speakers, tinted automatic windows, leather seats, power mirrors, an eight-way power adjustable driver seat, an electronic climate control system etc., are carried over from the outgoing model. 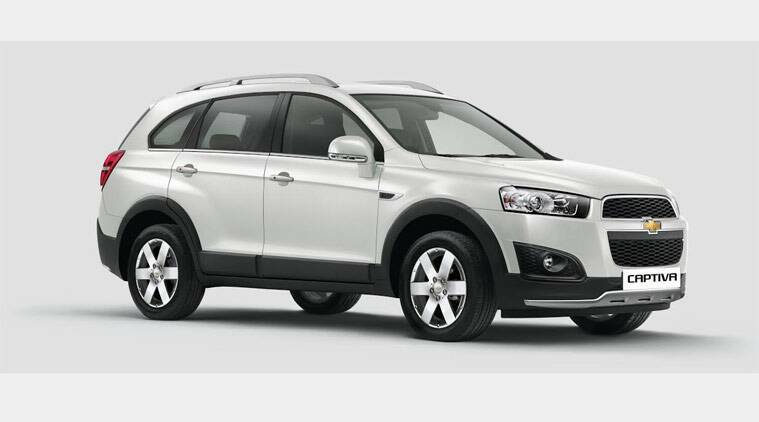 Powertrain remains unchanged in the 2015 Chevrolet Captiva. This means it comes powered by the same 2.2-litre engine that delivers 189PS @ 3,800rpm of maximum power and a peak-torque of 400Nm @ 2,000rpm. The engine comes mated to either a six-speed automatic transmission with all wheel drive (AWD) system or with a 6-speed manual transmission that sends drive only to front wheels. Safety system on the new Captiva comprises 6 airbags, ABS with brake assist, front seatbelt pre-tensioners and load limiters, and height-adjustable front seatbelts. Commenting on the launch, Arvind Saxena, President and Managing Director, General Motors India, said: “The launch of the all new Captiva is in line with our business plan of capturing the all important SUV market and growing our market share. The Captiva has been warmly welcomed in markets around the world due to its combination of distinctive styling, refinement, best-in-class safety, comfort and versatility and powerful yet frugal diesel powertrain. In India, it has created a niche for itself in the premium SUV segment. The Captiva offers what our customers across India have started associating with”. The updates on the Chevrolet Captiva make it an appealing option for those looking for a premium SUV with decent off-road capabilities. In the coming time, General Motors will also be launching an all SUV, called the Trailblazer in India. The new Trailblazer currently sells in developing markets like Philippines, Brazil etc., and looks promising for the Indian market as well. Earlier in the year, General Motors had confirmed it will launch the Trailblazer here in 2015 only.